This is an understandable question before you decide that you go to an acupuncturist. It is wise to familiarize yourself in advance with this ancient Chinese treatment method. If you already know what to expect, it is often no longer difficult to make the move, because it may well be that acupuncture could be the solution for your symptoms. Acupuncture is even older than the road to Rome. Before our era, acupuncture was already being used in China to treat all kinds of ailments and diseases. The acupuncturists of the past wrote down all their findings and treatments faithfully so that modern acupuncturists can still make use of this age-old knowledge. You must have heard about Yin and Yang and you know the symbol but you also know what it means. All living organisms have these two primal forces in them, so also humans, including you. As long as these two primal forces are in balance, we feel healthy and pleasant, both mentally and physically. But sometimes these primal forces get out of balance (sometimes Yin, and sometimes Yang gets the upper hand) and this disturbance can make us feel sick and unpleasant. But if you are sick you still go to a doctor! Rightly so, because a doctor is there to cure diseases. This is possible with a pill, powder or drink, but sometimes these do not help adequately. Your headache keeps nagging, your back keeps playing, your intestines continue to play or you want asthma symptoms but do not want to take away. 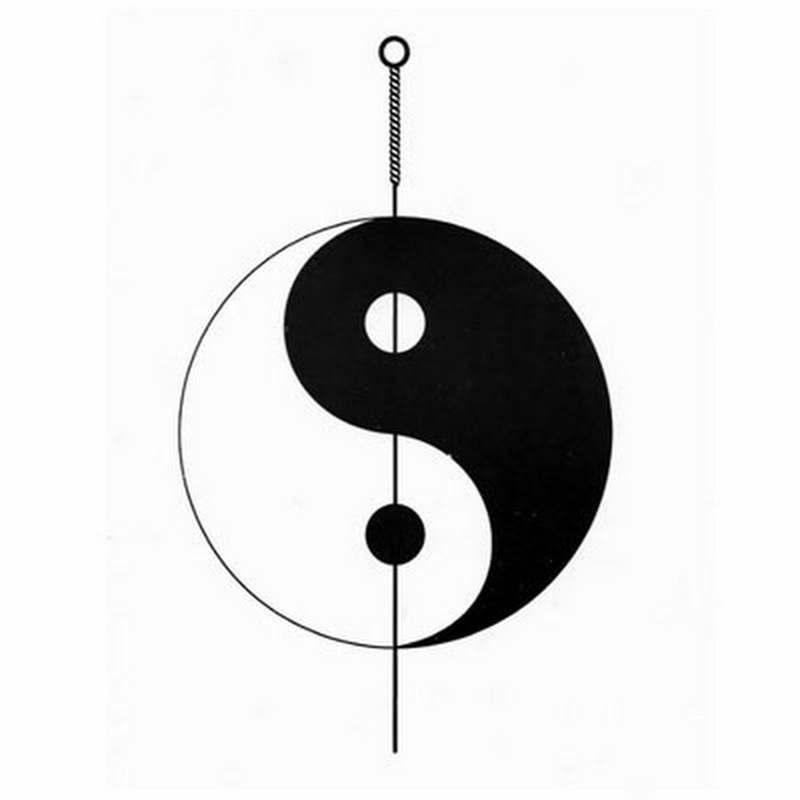 In many cases, the acupuncturist can help you because he or she will focus treatment to restore the natural balance between Yin and Yang. The acupuncture is based on a different view of mankind than regular medicine. That is why it is important that you understand a little about the theory behind this ancient healing method. In our body there are invisible orbits along which the energies Yin and Yang run. Each of these tracks corresponds to a specific organ. These jobs are called meridians. Everyone has 12 of these meridians that run symmetrically through our body on the left and right, and that form a network of energy conductors. The acupuncture points are on this network. Each of these points is connected to an organ and has a specific function. If you are healthy, all your energies are in balance. However, if you are unbalanced, this can cause symptoms, and the acupuncturist can then re-align the energies with the help of needles at the right acupuncture points. Both stimulating and slowing down to regain the ideal balance and thus to enable a healthy state. The needles are less creepy than they seem at first sight. Just ask your acupuncturist if you can look at such a wafer-thin needle and you’ll see that it looks nothing like an injection needle. If the needle is inserted, you will experience a short, irritating feeling, but this is hardly painful. Afterwards, the acupuncturist will try to induce the Qi feeling in depth and most people experience that as a kind of shock or tingling sensation. Qi is the Chinese word for energy. The World Health Organization describes more than fifty conditions in which acupuncture can help. This includes many kinds of pains, allergies, lung complaints and intestinal complaints, but also menopausal complaints, sleep disorders, ringing in the ears, addictions and psychological complaints. The list of complaints that could possibly benefit from acupuncture treatment is too large to list fully. If you have questions regarding a specific complaint image, you can ask this to a N.V.A. acupuncturist in your area or to the secretary of the NV.A. We can say “yes” to this. Of course there are still people who think that acupuncture is a trend that will not help. Alternative medicine has a negative sound for many people and that also applies to acupuncture. That is a shame because for many acupuncture can be an excellent supplement to regular healthcare. Both in regular medicine and in the alternative sector, there are no miracle doctors who can heal everything, so acupuncture cannot treat everything and some people will not respond to the therapy that is given. The N.V.A. 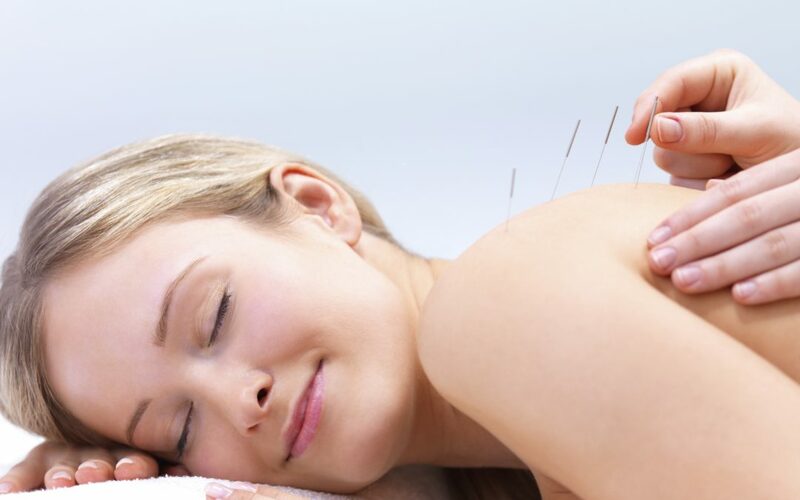 As an association, it guarantees good and reliable acupuncturists who, in addition to Western medical training, have also had such training in acupuncture. To maintain quality, the N.V.A. among other things, continuing education is mandatory and it applies strict standards with regard to hygiene and sterility. The affiliated acupuncturists are also obliged to adhere to the rules for Ethics and Disciplinary Law. The Dutch Association for Acupuncture is listed in each region of the Yellow Pages under the heading “Acupuncture”, in a separate frame with the N.V.A logo. 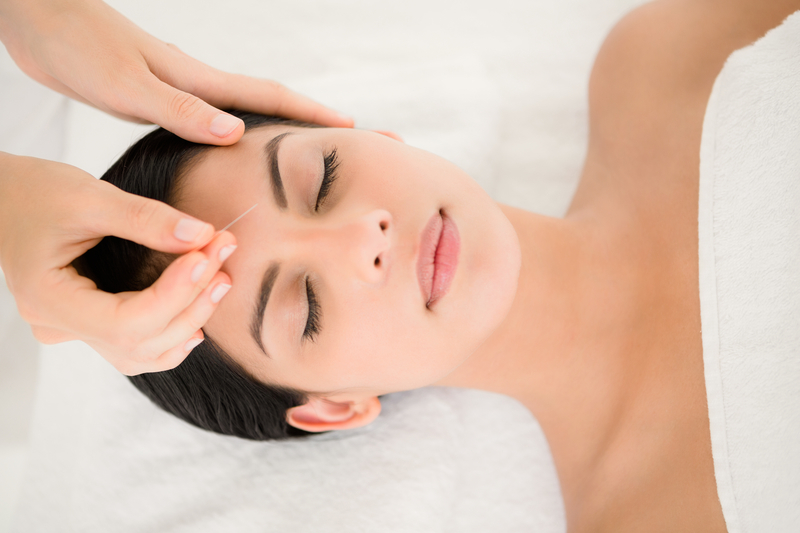 You will find the acupuncturists working in your area. 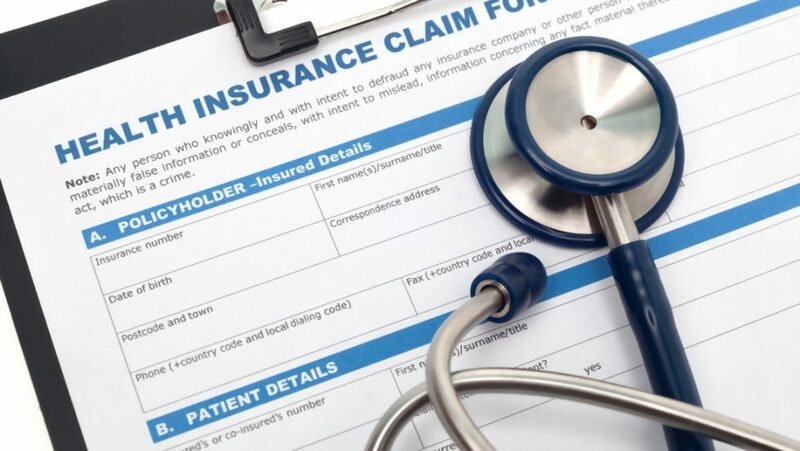 Does your insurer reimburse the costs? 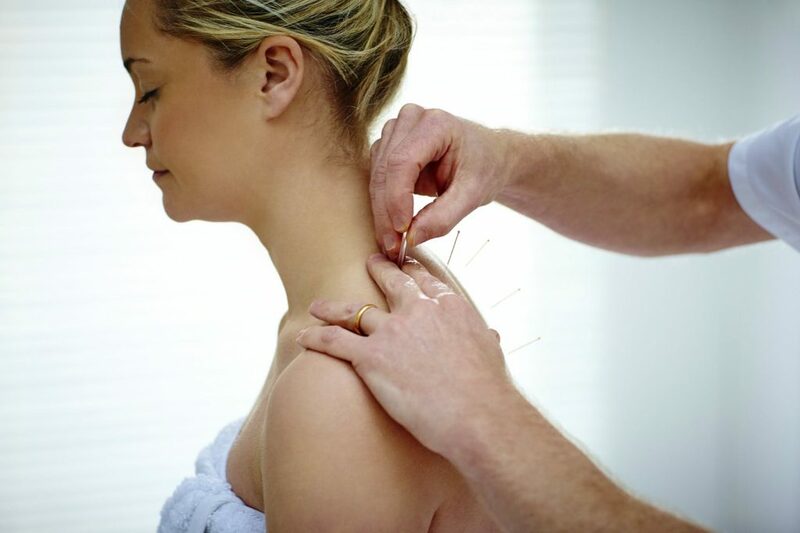 More and more health insurance companies reimburse acupuncture treatments by NVA members. You can look up in this list whether your insurer is already doing this. To be sure, contact your health care provider whether this also applies to your policy.